Fine framing made simple & affordable. Come in ~ We're AWESOME! I was thrilled with Walden Framers. Lovely little store, easy parking, warm, friendly reception and fine quality suggestions as to best way to frame the pictures. I felt happy there. 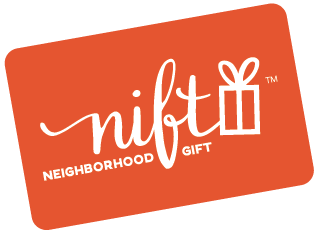 Nift has been a much-needed prod to try out some local businesses. i am enjoying my new favorite wine store, and i had a great experience at Walden Framer and will be back! A very friendly family-run shop with a great sense of humor and good attitude when helping those of us new to framing! Walden Framers is the perfect combination of creativity and practicality.